Don't continue to neglect your feet. Why suffer with bunions, heel pain, hammertoes, corns, calluses, ingrown nails, warts or other foot ailments, when both basic and surgical techniques can provide relief? And if you’re worried that it’s going to cost you an arm and a leg to take care of your foot - STOP worrying. 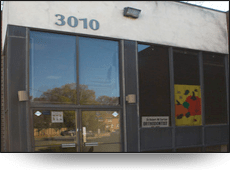 Avenue U Podiatry with offices in Staten Island, NY and Manalapan, NJ is dedicated to the diagnosis, therapeutic and surgical correction of foot and ankle disorders. 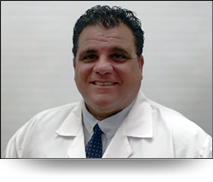 Under the direction of Dr. Charles G. Marchese for the past 25 years, we assure you that our professional staff will give you the best foot care possible. 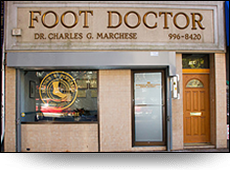 For a limited time we are offering a FREE foot exam and consultation, so take advantage and call us today!